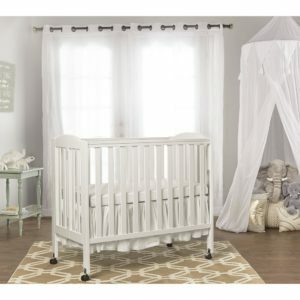 This is the crib baby is accustomed to at home. Stationary (non drop side) rail design, pinewood crib in white. Mattress included. 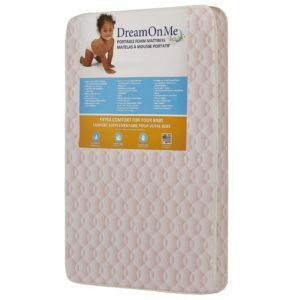 The Dream On Me Classic 3 in 1 Convertible Crib is a beautiful, multi functional crib. It features a stationary (non drop side) rail design which provides the utmost in product safety. 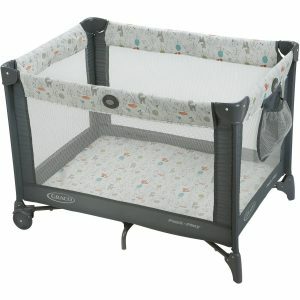 It’s dual hooded, safety locking wheels and 3 level mattress support come standard. 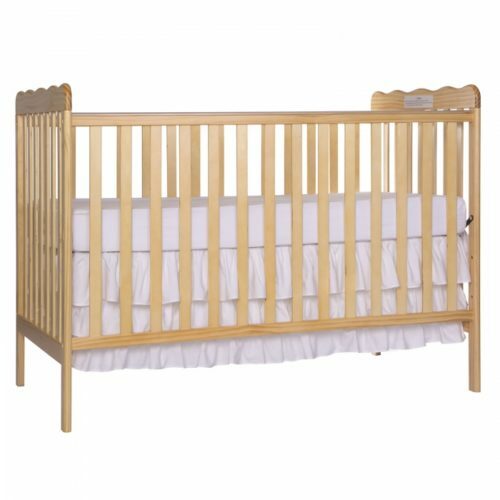 Please indicate in which room you would prefer the crib assembled, as once it is setup, it will not fit through the doorway and cannot be moved.